Over the past decade, much has been said about the changing role of CFOs and other Finance Leaders. 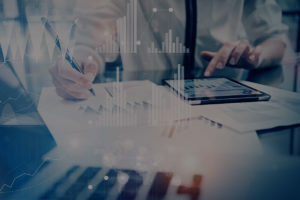 Long gone are the days in which Finance Leaders were tasked solely with financial management and reporting; instead, the responsibilities of today’s financial officers can stretch from investor relations to strategic growth. The drivers for this change are plentiful as they are diverse. From increasingly stringent regulations and the impact of globalization to the transformation of business and industry, the evolution of the Finance Leader role has been a necessary response to the growing demands of a rapidly changing world. Download this whitepaper now to continue reading.